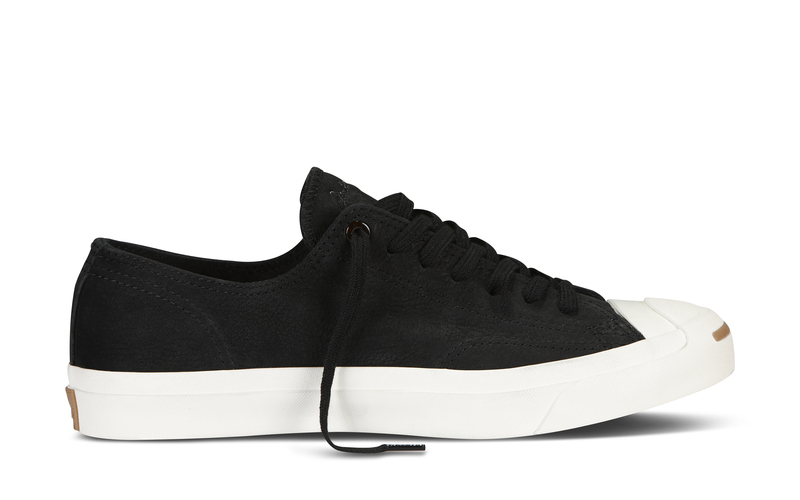 It all started with a black canvas high top, bright white laces and a white rubber sole — an old-school footwear staple that every man should have in their closet. 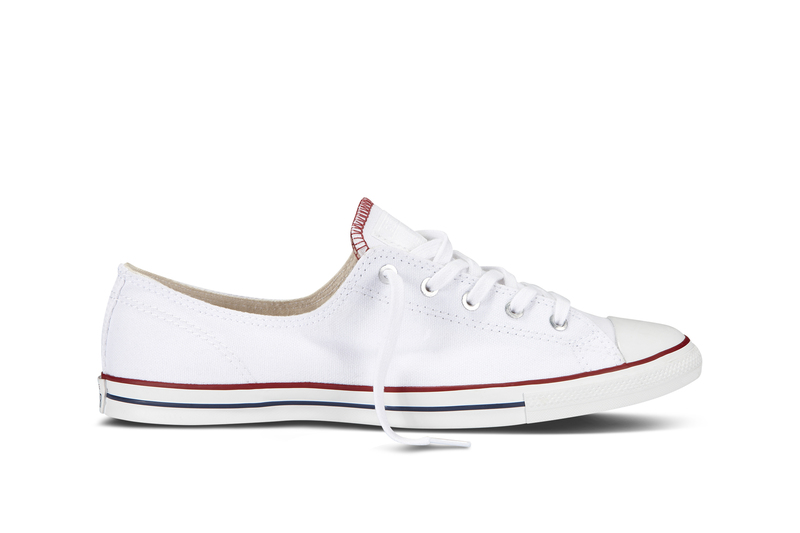 What I love about Converse shoes is the simplicity and the comfort. 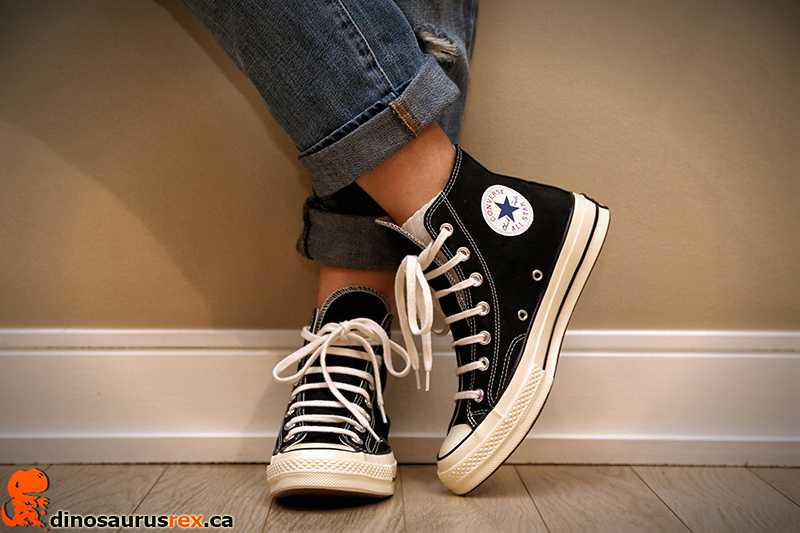 I can wear them with my best suit or with my favourite jeans — it’s the one shoe that can be worn for almost any occasion. While I love my All-Star Chucks, I’ve been gravitating towards the Jack Purcell collection for the upcoming seasons. On March 15th, Converse launched the Spring 2014 Jack Purcell Footwear collection nationwide! 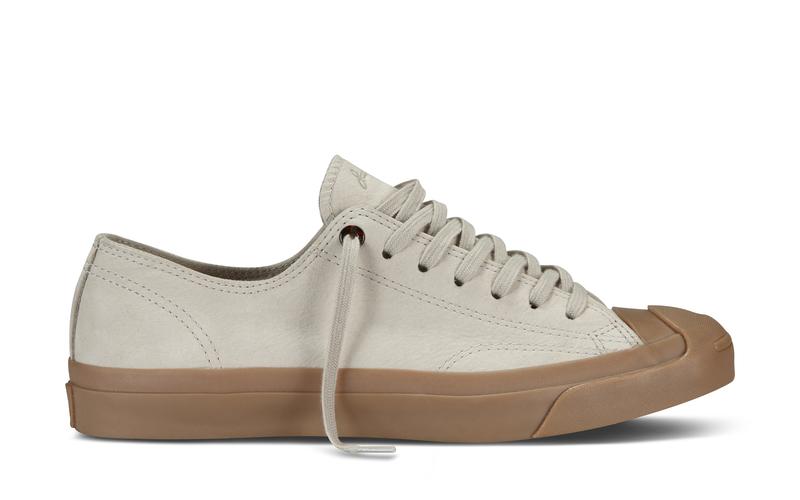 What I like about this collection are the details — from the Tortoise shell eyelets to the leather contrast bindings and the cork foot bed. 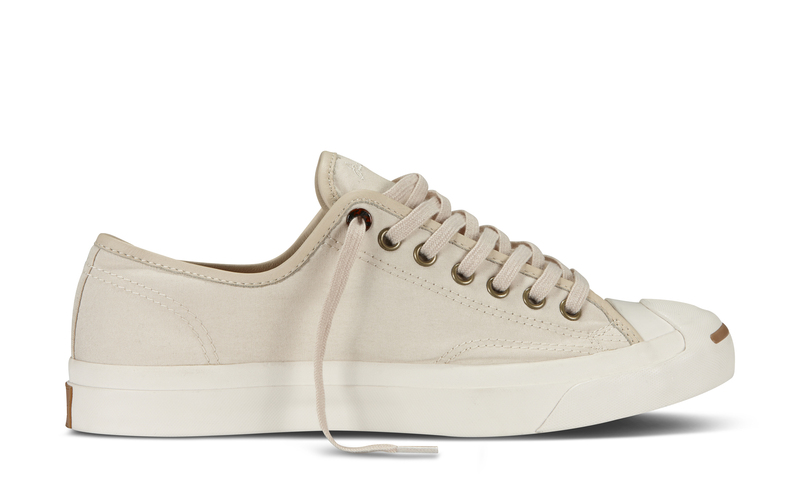 The shoes featured below are the Jack Purcell Tortoise Twill. 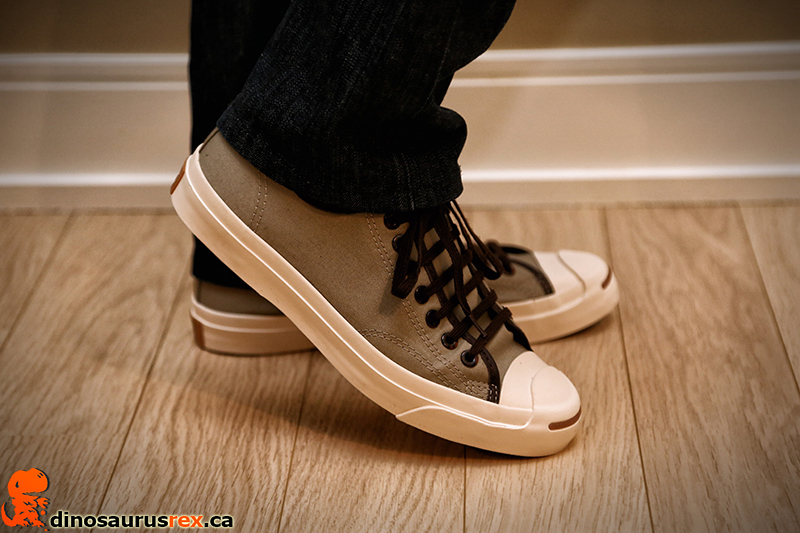 These shoes are amazingly comfortable and I can definitely wear them to any event while staying trendy — a huge bonus with the lady friend. 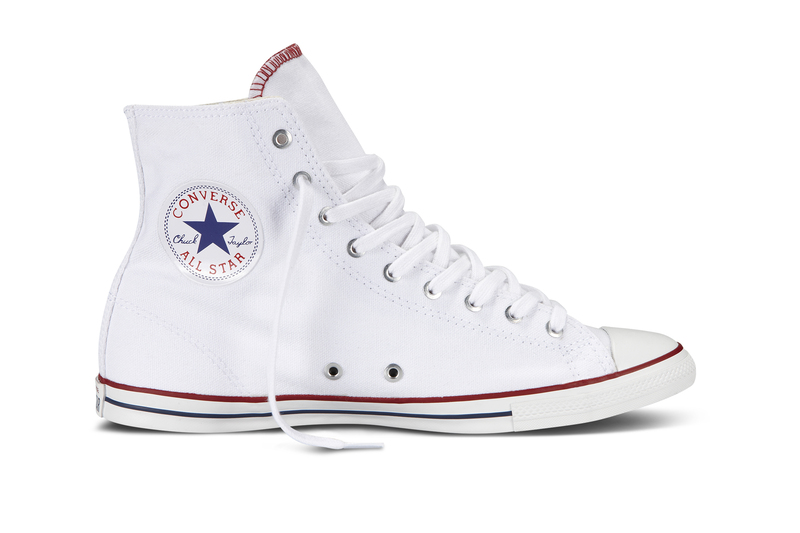 My recommendation for all the ladies out there: Chuck Taylor All Star Fancy. 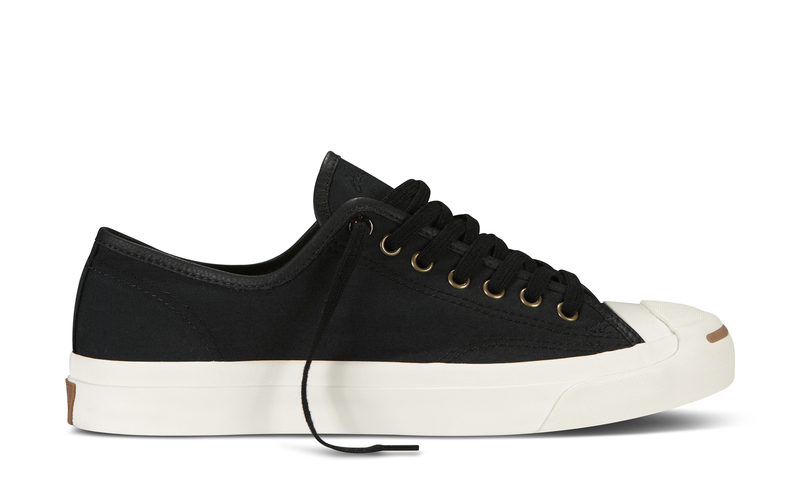 Sleek, feminine and form-fitting while retaining the iconic design that men love so much. 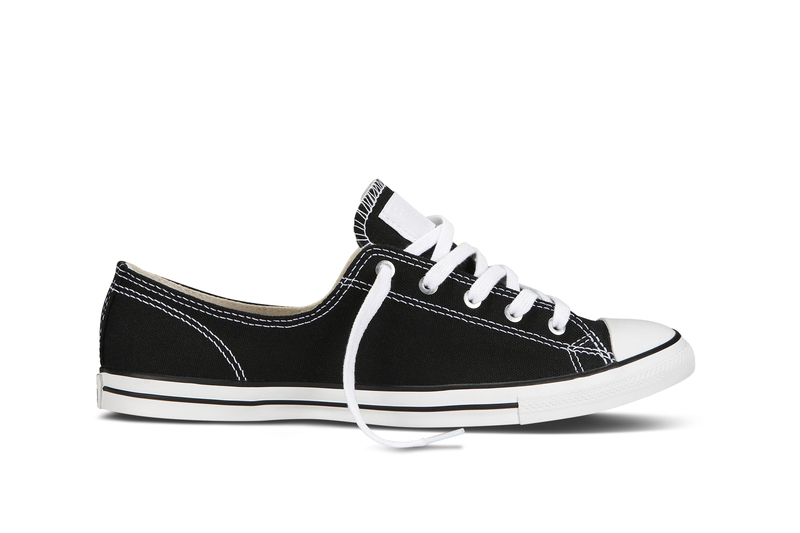 They’re great for wearing with jeans of all silhouettes, shorts and skirts. 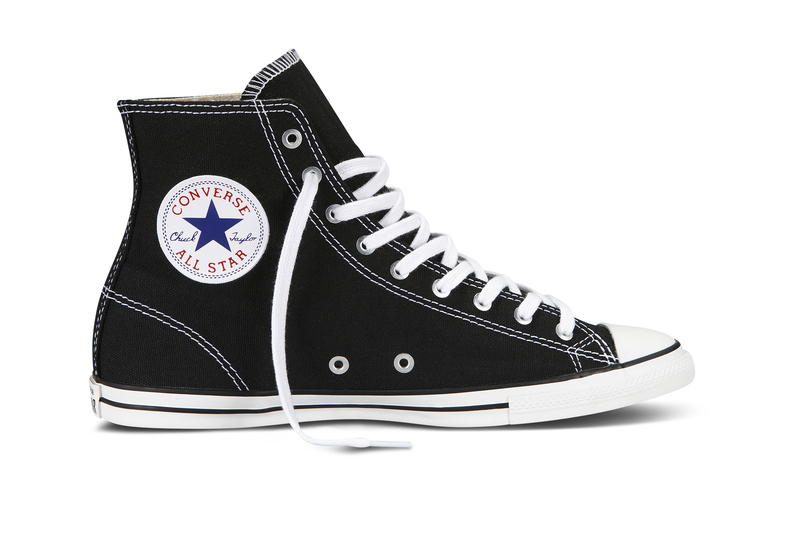 The lady friend is wearing the black and white high-top but they also come in low-top form. Our mascot, Remix The Dog, also approves of the colour scheme. Can you tell black & white are his favourite? 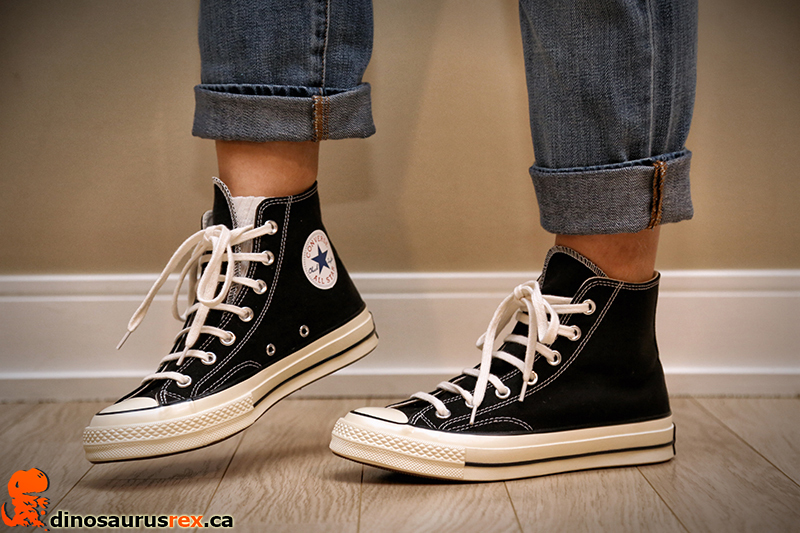 Tell us how you like to wear your Jack Purcells or your Chucks and share your pictures by using the hashtag #JackPurcell #Converse #wearsneakers ! Can’t wait to see how you keep them summer casual or red carpet ready!